These are the Top 30 UK club events in September 2017, with highlights abound. Not least in London, with two foreign crews in town you should know about. First up, VBX flies in from Amsterdam to join Fuse for a Sunday session with two big hitters in the bag, Ferro and Makcim. Then Moscow's Arma takes a break from its fight to stay open with an event at Great Suffolk Street- don't miss Moritz von Oswald or Fumiya Tanaka. 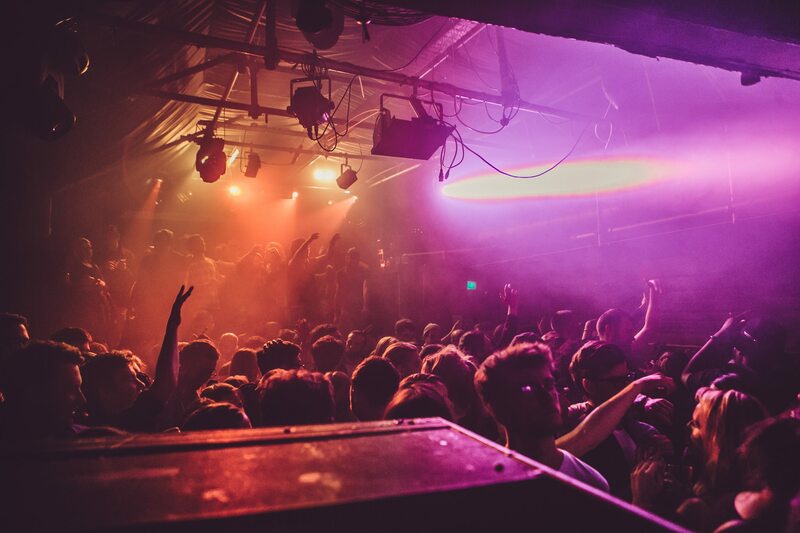 Meanwhile, Midland celebrates his FABRICLIVE mix album, at Fabric. In the North, The Warehouse Project returns and our nod from the first parties goes to Floating Points and a wildly diverse lineup, from Madlib to Roman Flugel. Francois K was making a rare Sheffield appearance, at a new venue no less, but the date has now been moved to October (see below), and Ben UFO joins one of the region's finest, Lo Shea, in Newcastle. Outdoor season still has plenty left, too. 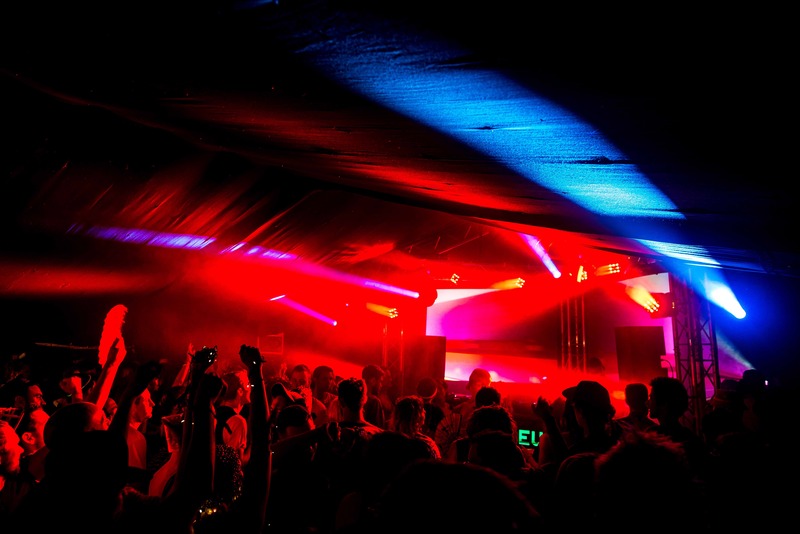 Leeds' Mint Festival has huge names by the arena-load, Rob Da Bank's Bestival hits a new site, and Nic Fanciulli's The Social Festival should offer as flawless sound as last time round. Don't forget newcomer Deep South, either, where experimental electronics and forward thinking stuff will happen in a wood. Bicep tour their long-awaited, self-titled debut album- we've picked Brighton Concorde 2 and Cardiff Tramshed, but they also hit Liverpool and Belfast. Falmouth heads get a very (very) rare set from Renaat Vandepapeliere- AKA one of R&S' bossmen for the last 35 years, and DJ Q plays 40 hours across the country in one week, including Nottingham's Stealth. We're also excited about another Midlands event, Sentement, where Berlin hero Resistohr joins Jaded resident Chris Stanford and three top Manchester techno names (A. Morgan, of Rhythm Theory, Joel Sutcliffe from Process, and Grounded/Abyss Recordings chap Graeson). Which is before we mention Frank Wiedemann, of Ame, and Henrik Schwarz doing the Schwarzmann at Glasgow's Sub Club; Dave Clarke, Surgeon, and Edit-Select stepping in for Slam in Glasgow while the Scottish duo tour; and a serious night of old school in Birmingham- house innovator Tyree Cooper and rave flagbearer Mark Archer. For more detailed listings check this month's print edition (Issue 573), and we'll see you somewhere left of the speakers no doubt. Tim Sweeney, Mark E, Mr. Beatnick and Hesseltime are all set to play, although the real pull here is likely to be Norway’s DJ Fett Burger's all night set with Detroit underground hero, FIT Siegal. Moritz von Oswald, Rhadoo, Fumiya Tanaka, Nicolas Lutz, Felix Kubin. 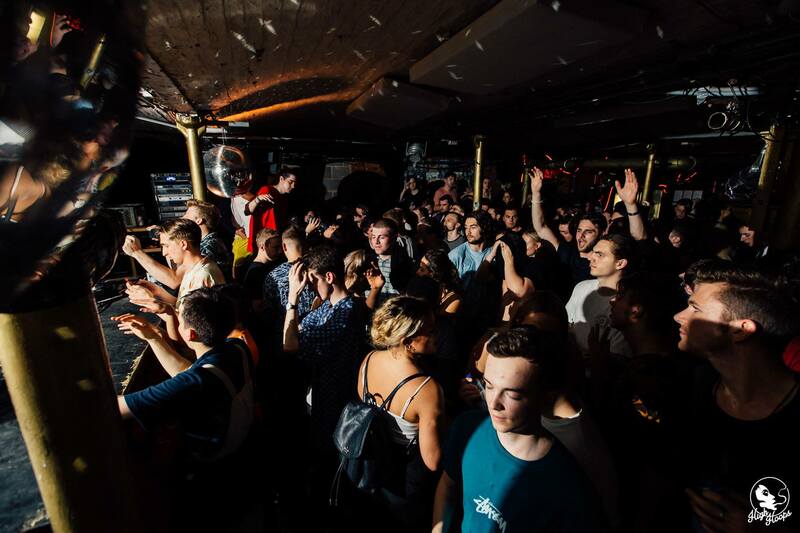 Yousef, Alexis Raphael, Solardo, Sidney Charles, Santé, wAFF, Josh Butler, Darius Syrossian, Detlef, more. Enzo Siragusa, Rossko, Ferro, Makcim. Given our recent celebration of all things electro this was always going to be a winner. DJ Stingray, Lena Willikens, and Dexter arrive in Manchester to play one of the city’s finest clubs. Joined by High Hoops’ talented ressies, afters run into Sunday over at The White Hotel for those who’ve still got it in them. 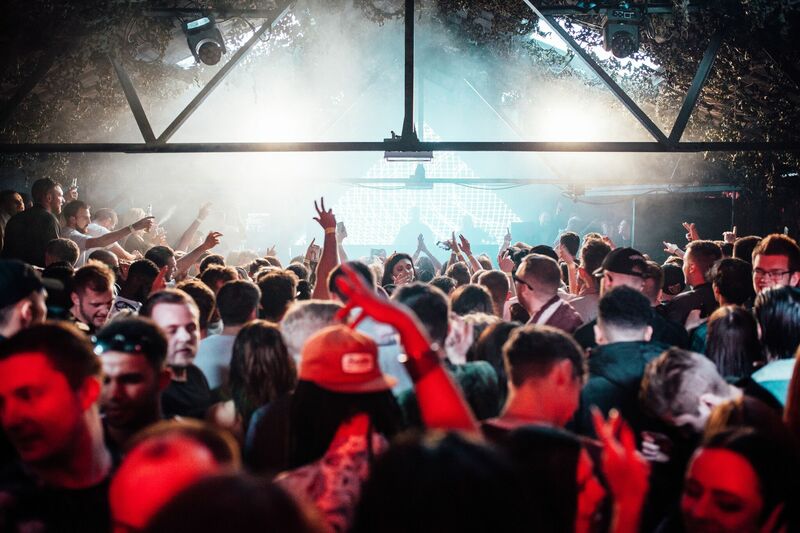 Sasha, Ricardo Villalobos b2b Raresh, Seth Troxler b2b Craig Richards, Enzo Siragusa b2b Archie Hamilton, Hot Since 82, Lady Leshurr, NERVO, Guti, Nic Fanciulli, more. Floating Points, Jon Hopkins, Madlib, Jeremy Underground, Roman Flügel, Sassy J, Willow, Josey Rebelle, more. Ben UFO, Lo Shea, Dr. Joseph & Simon, Noissi Me. Agoria, Andy C, Annie Mac, Avalon Emerson, DJ Shadow, Jackmaster, Job Jobse, Soul II Soul, more. Carl Cox, Cassy, D’Julz, Apollonia, Butch, Monika Kruse, Function, Nina Kraviz, Sasha & John Digweed, Nic Fanciulli, more. Dark Sky, Throwing Snow, Alexander Nut, Afriquoi, Rayko, Medlar, Andy Blake, more. IN:MOTION swings into action for autumn, and what a start. The Martinez Brothers and Jackmaster head the bill, but France’s forward-techno chap Bambounou has us most excited, with Kim Ann Foxman, Andrea Oliva, Peggy Gou, and De Sluwe Vos also likely to provide very fresh noises. SaSaSaS, AJ Tracey, DJ Pressure, Giggs, Sigma, Big Narstie, S.P.Y., Redlight, Matt Jam Lamont, DJ Cartier, Dizzee Rascal, Chase & Status, Basement Jaxx, Sam Divine, Breach, DJ Zinc, more. Chris Lorenzo, Gentleman’s Dub Club, Addison Groove, DJ Boring, Krywald & Farrer, Skepsis, more. Fabio & Grooverider, LTJ Bukem, Lenzman, Technimatic, Dirtbox. Orbital, Leftfield, Faithless (DJ), Jagwar Ma, Higher Intelligence Agency, Leftfoot DJs, Jukes of Hazard, Deano Ferrino, more. Resistohr, Chris Stanford, A. Morgan, Joel Sutcliffe, Graeson. 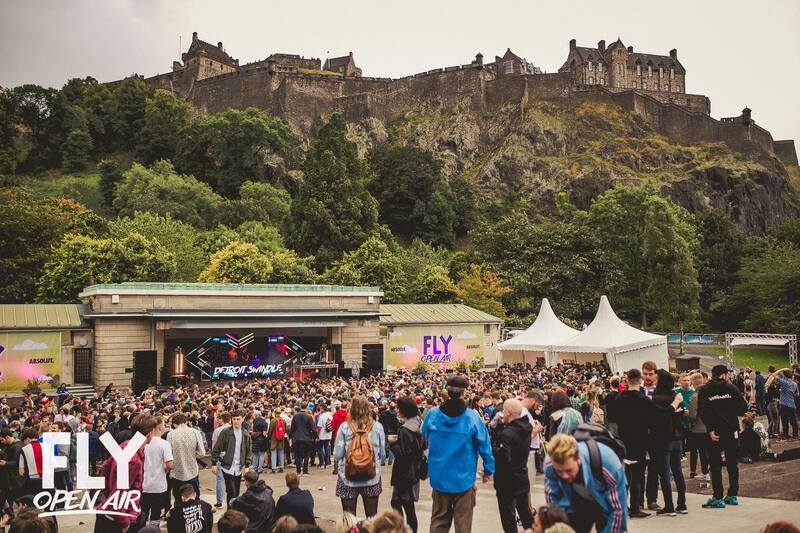 As mentioned in our Inner City Life feature this month (DJ Mag 573), Team FLY take control of the stunning green space at the foot of Edinburgh Castle, with high ranking residents Theo Kottis and Jasper James threatening to upstage Eats Everything, Lil’ Louis, Leon Vynehall, George FitzGerald, and Dekmantel Soundsystem. Schwarzmann - Frank Wiedemann (Ame) & Henrik Schwarz.